Wallpapers are the best way to represent the way in which we feel in the moment because you can choose the image you prefer and change it when you decide it. 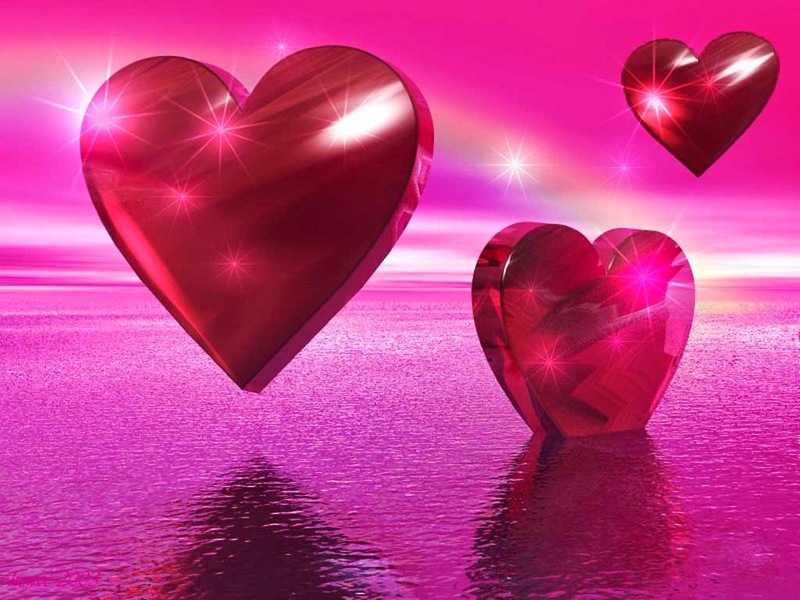 Below you are going to find a selection of wallpapers with hearts that I'm sure you will serve you to personalized your computer and enjoy the image when you turn it on. 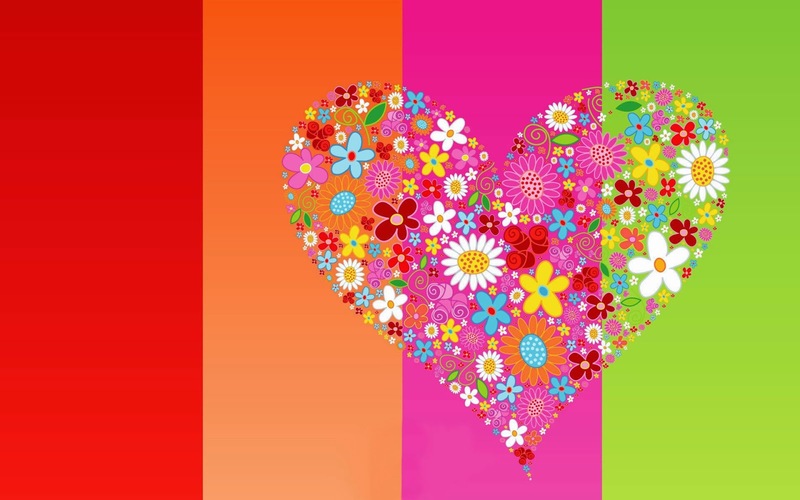 A wallpaper with colored stripes and a heart formed with flowers. 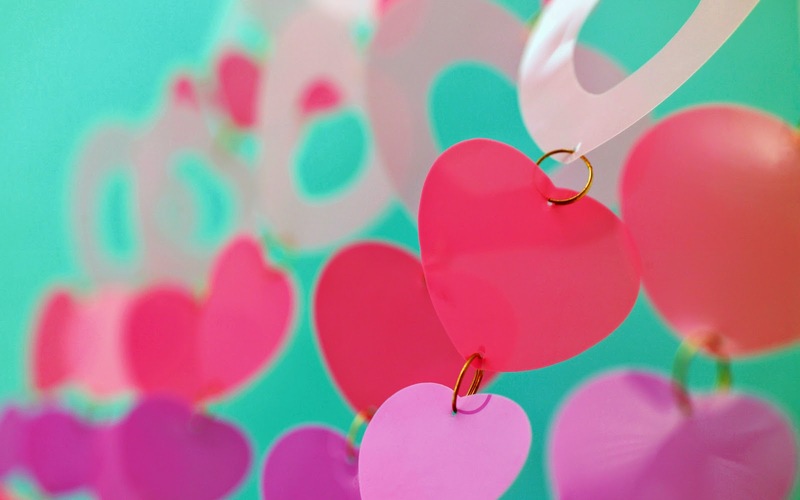 A pink wallpaper with fuchsia and bright hearts in different places and colors. 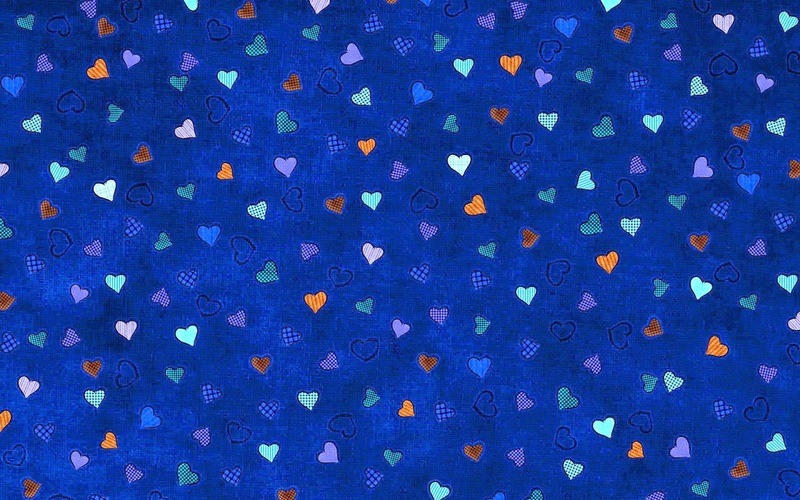 A blue wallpaper with small turquoise, white, red and orange hearts. 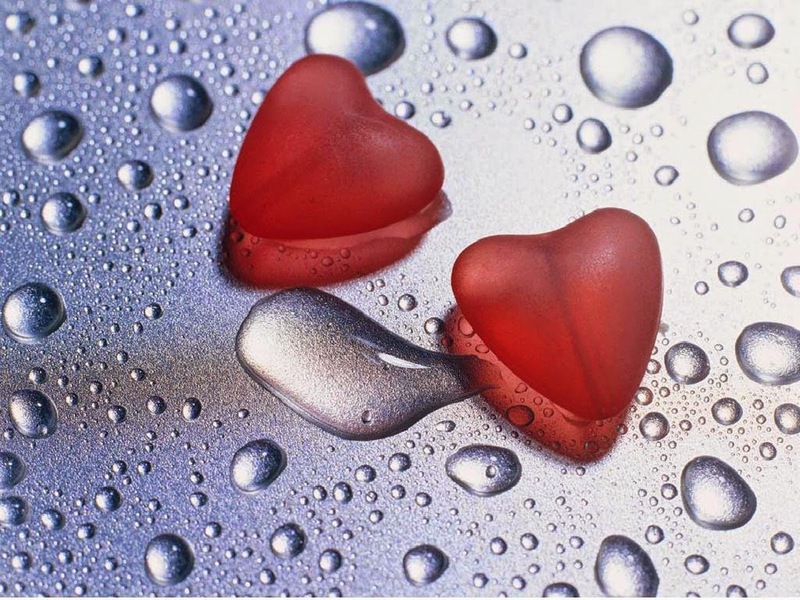 A gray wallpaper with drops of water and two red hearts on it. 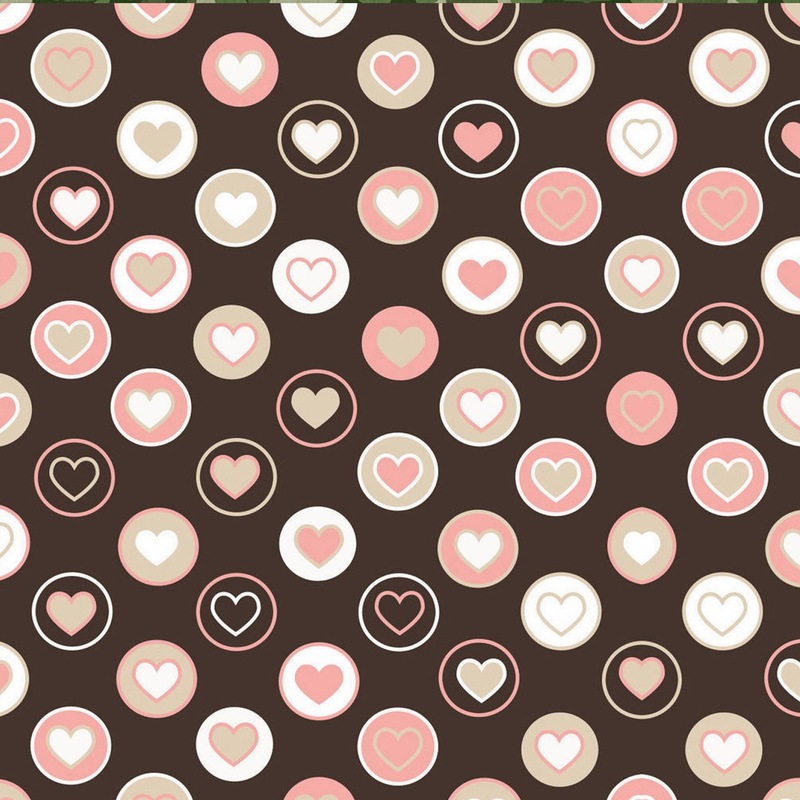 A dark wallpaper with little hearts into circles. A wallpaper with ridges formed by hearts. 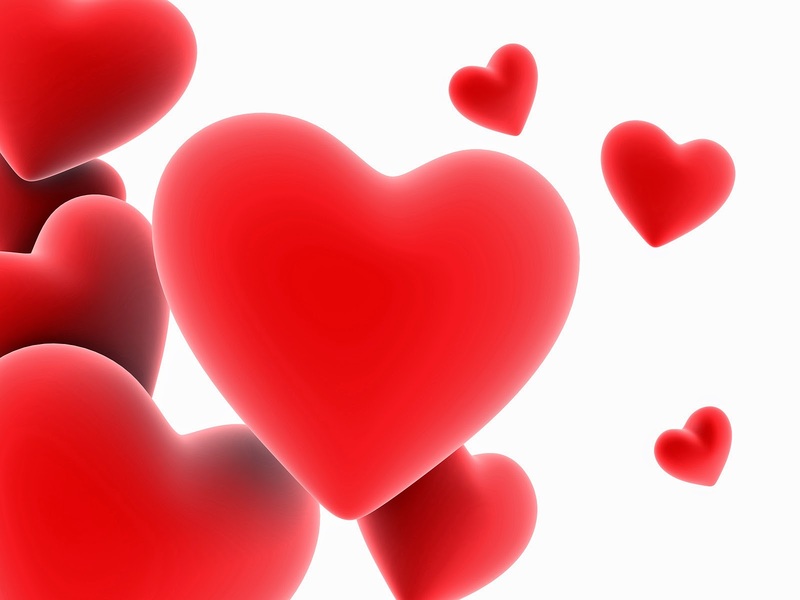 A wallpaper with a series of hearts of different sizes, placed one above the other. 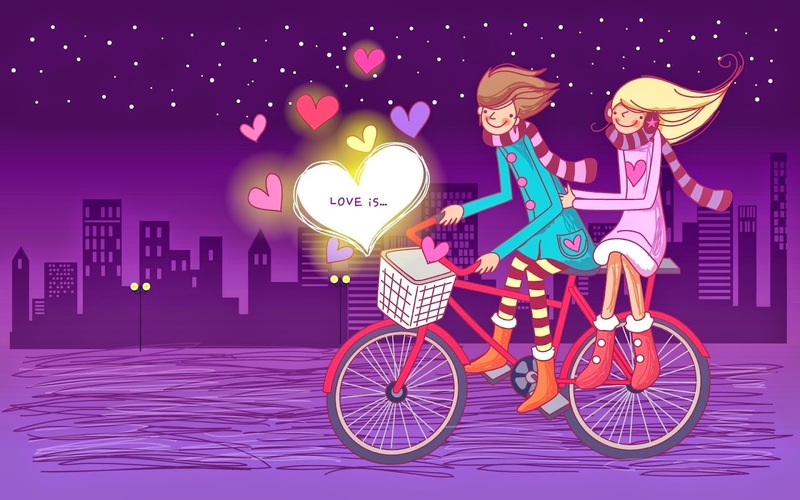 A wallpaper with a couple riding a bike and a group of hearts in front of them. 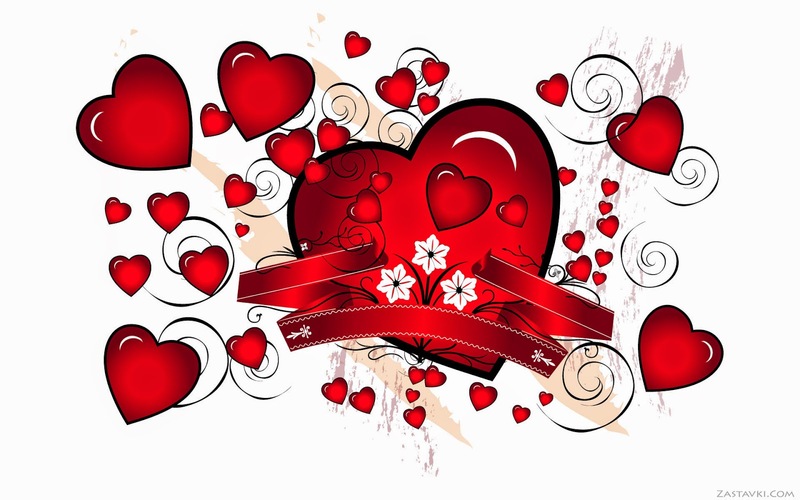 A wallpaper with hearts of different sizes with some bands and waves around. 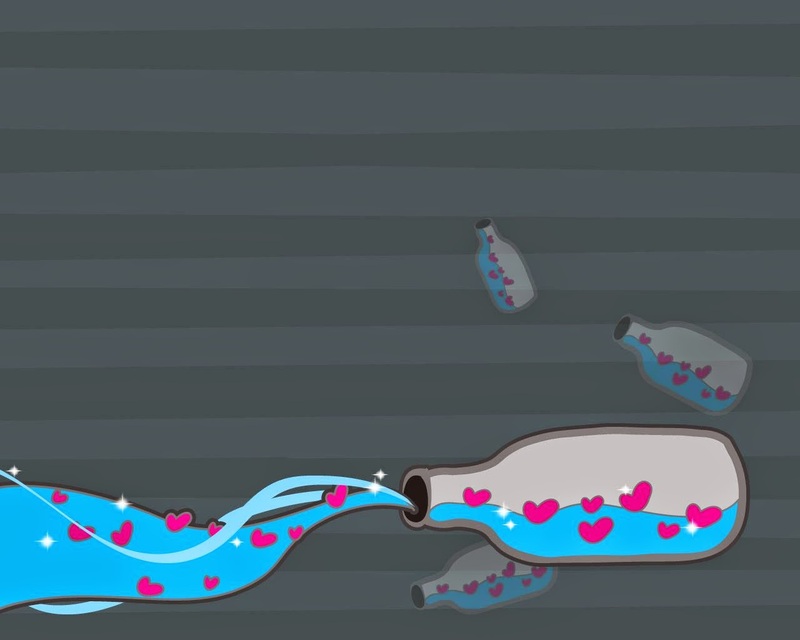 A wallpaper with dark bottles with hearts inside. 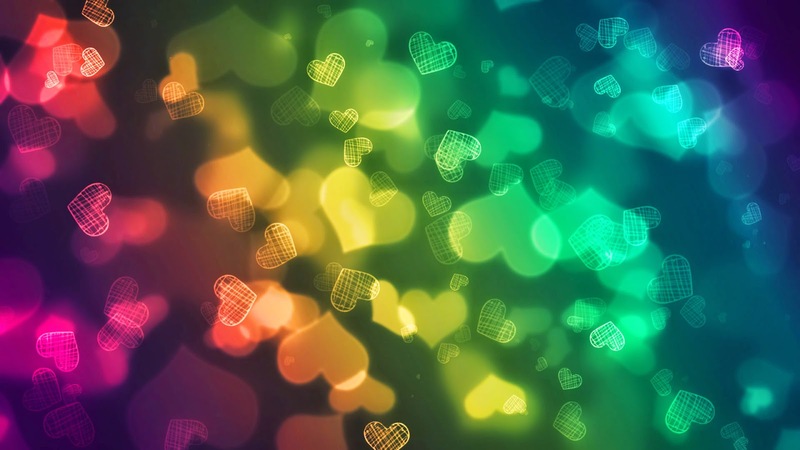 A wallpaper with fuchsia, blurred, red, yellow, green and blue hearts. 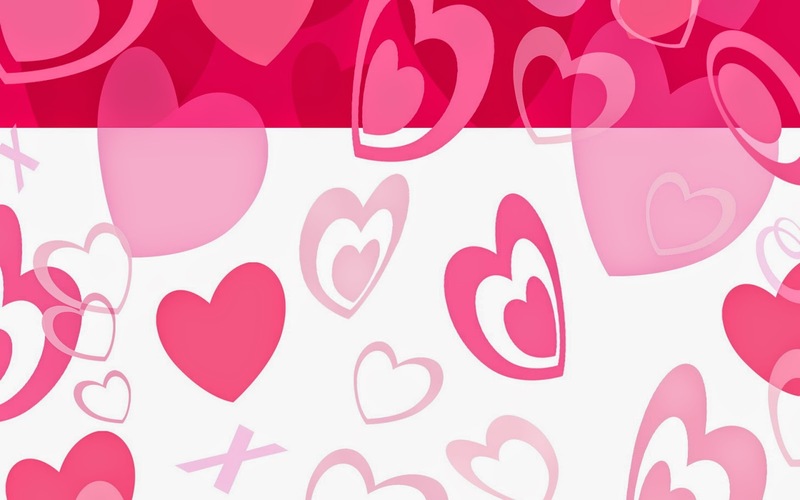 A wallpaper with pink hearts of different sizes.